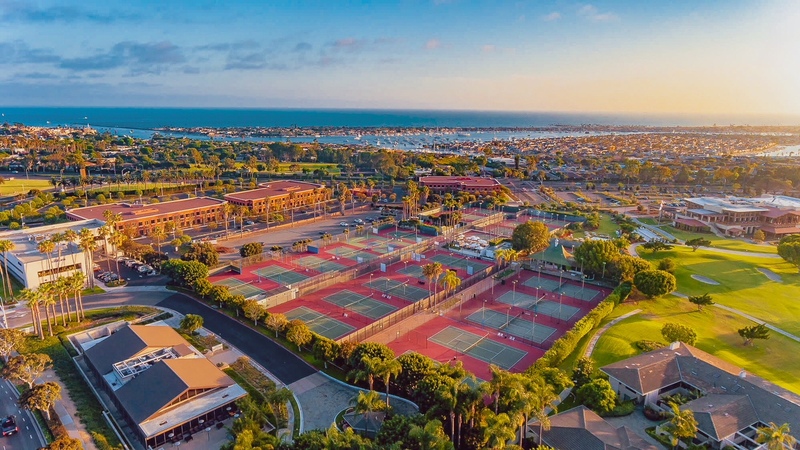 The Tennis Club at Newport Beach is centrally located in the heart of coastal Orange County along Pacific Coast Highway, and nestled between world-famous shopping destination Fashion Island and award-winning Newport Beach Country Club. Members have access to 24 well-maintained outdoor har-tru courts, year round with a professional coaching staff unrivaled by any other tennis club in Southern California. 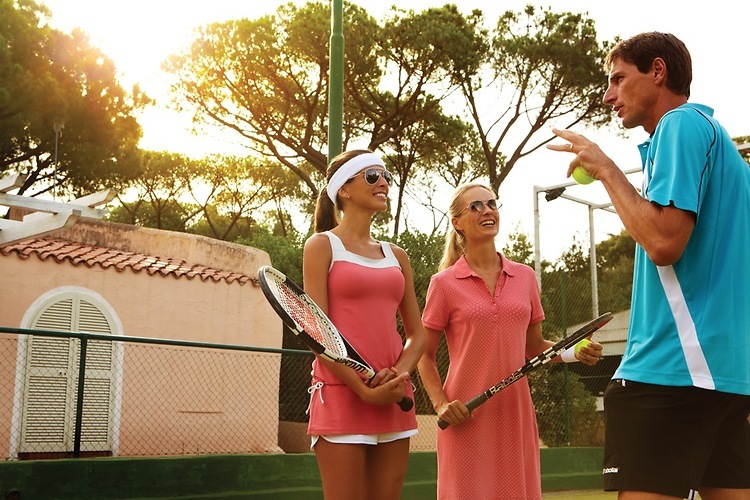 We offer Tennis, Social, and a new Pickleball Membership at The Tennis Club in Newport Beach. Fill out our Membership Inquiry Form to have our Membership team reach out to you with additional information.